Progressives. Transitions. Bifocals. Prisms. We can put it all in focus. The staff at Felice Dee consults with each customer to understand his or her unique requirements and makes recommendations based on lifestyle, vision, and style needs. Felice Dee offers a wide variety of glasses and sunglasses by well-known and emerging eyewear designers from around the globe. Felice Dee is conveniently located at the Weill Cornell Department of Ophthalmology, a full-service eye care facility on the Upper East Side of Manhattan. Felice Dee takes pride in offering the highest quality lenses from Zeiss, Hoya, and Shamir, to ensure clear vision, without distortion or discomfort. Felice Dee has been serving clients on the Upper East Side of Manhattan since 1995. Felice Dee offers a wide selection of glasses and sunglasses for men, women, and children. For over 20 years, Felice Dee Eyewear has been a New York City destination for exclusive eyewear from around the globe. 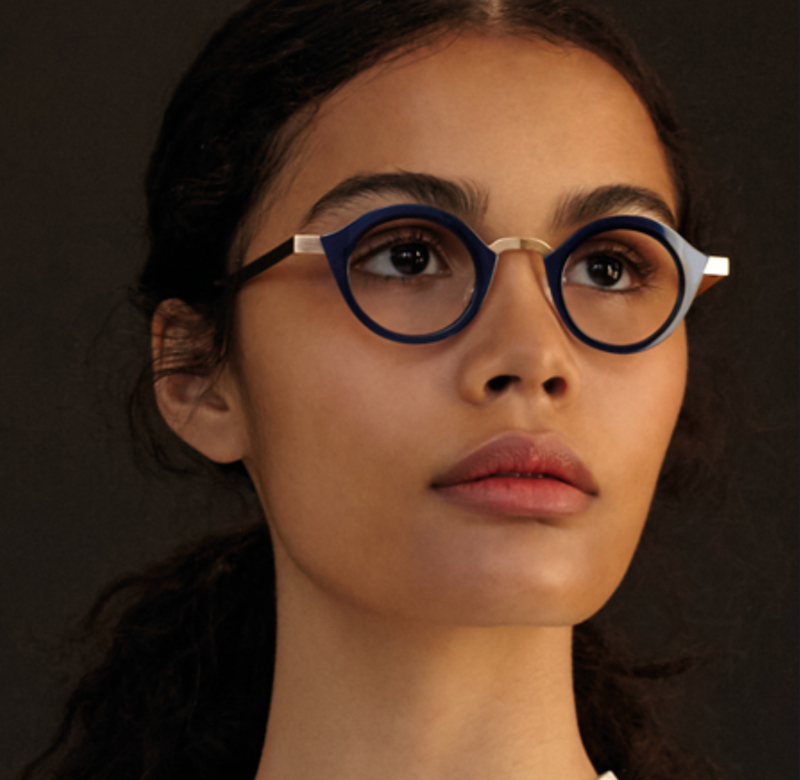 Felice Dee offers a curated collection of handmade and exclusive glasses and sunglasses from established names and rising stars in eyewear design. Felice Dee carries a wide range of styles, from streamlined titanium to lightweight rimless, to colorful acetates. Felice Dee has been featured in Allure, InStyle, and Vision Monday magazines, among others, and has fitted countless actors and actresses for films including “Music and Lyrics”, “Side Effects”, and “This is Where I Leave You”. We consult with our customers to ensure they make the best selection. Our guidance is backed by over 20 years of expertise to ensure frames are not only flattering but well-suited to optical needs. Felice Dee is committed to delivering personalized service and can assist each client in selecting the right frames and lenses based on his or her aesthetic, optical and lifestyle needs. Purveyor of fine eyewear from around the globe. Follow Felice Dee for exclusive behind the scenes access to fine eyewear. Receive a complimentary 10% off promo code by signing up below. Offer is good with the purchase of your first complete pair (glasses and prescription lenses). Sign up to receive your promo code.